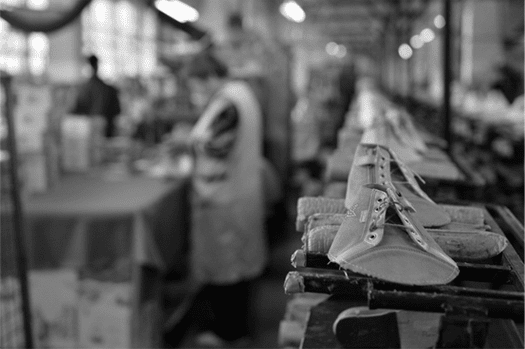 Our Factory – We are proud to be 100% Made in Romania. We are proud to be able to provide jobs. 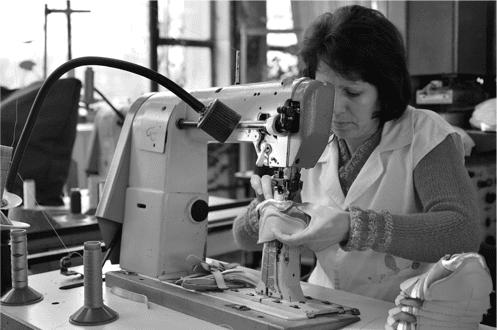 We are proud to come to work every day and make what we love to make the most: children shoes. 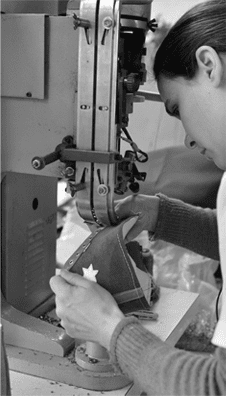 Pro Comod Shoes is the company that produces PJ Shoes. Established in 1997, Pro Comod Shoes had among its clients some of the most important names in the industry: Clarks, Primigi, Ciao Bimbi, Imac, Dolomite, among others. 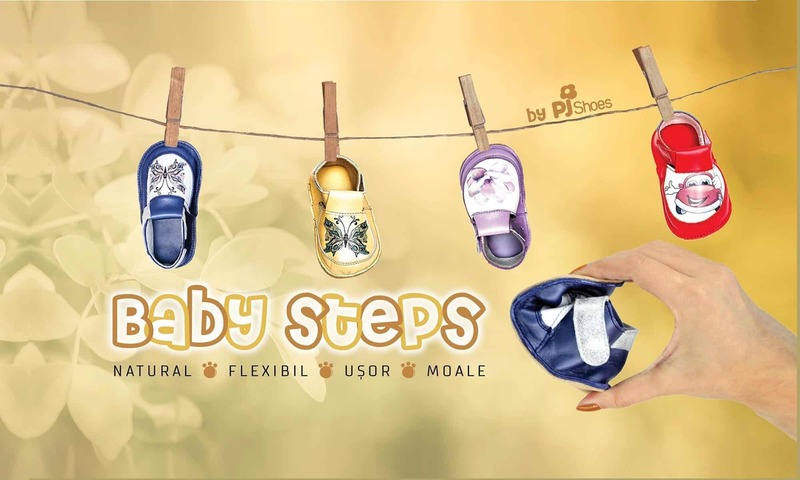 We make full use of our 30 years of experience in shoe manufacturing, so that children can enjoy great design, quality, comfort and safety with each step they take. Our products allow kids to play, run and be adventurous, while still expressing their personality. PJ Shoes recognizes the anatomical particularities of children’s feet. Our products are made of natural leather and great quality materials. 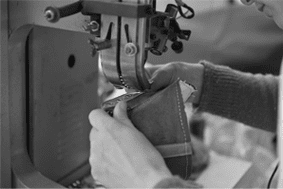 Our soles and lasts respect the industry’s highest quality standards. We are ISO 9001 certified. Our company has received merit awards from the Ministry of Economy for our contribution to the community. 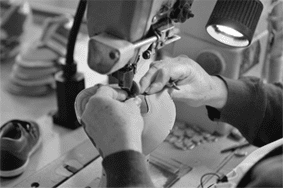 Our employees work hard and put a lot of soul in making every single pair of shoes. Attention to detail, team work and quality pursuit are among our top priorities. We innovate and consistently look for solutions to better ourselves. Our mission is to gain parents’ trust, while having kids love our products. It’s not an easy job, but we love what we do and we consider ourselves lucky to be able to produce shoes for kids.